Multipurpose canopy, waterproof for general and domestic use, lightweight and easy to handle. 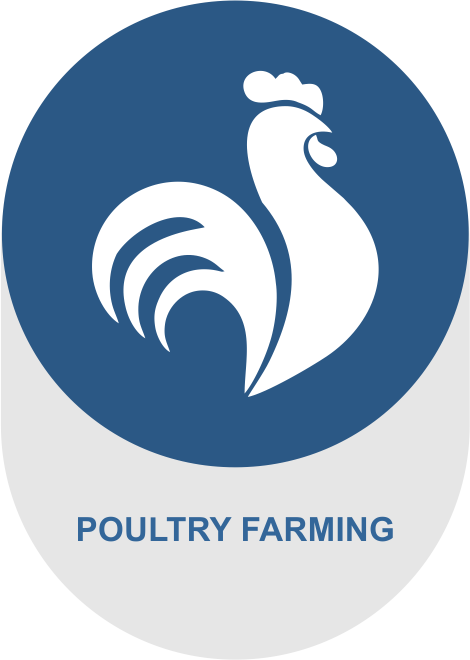 Ideal canopyfor agribusiness, coverage and protection of agricultural equipment and implements. 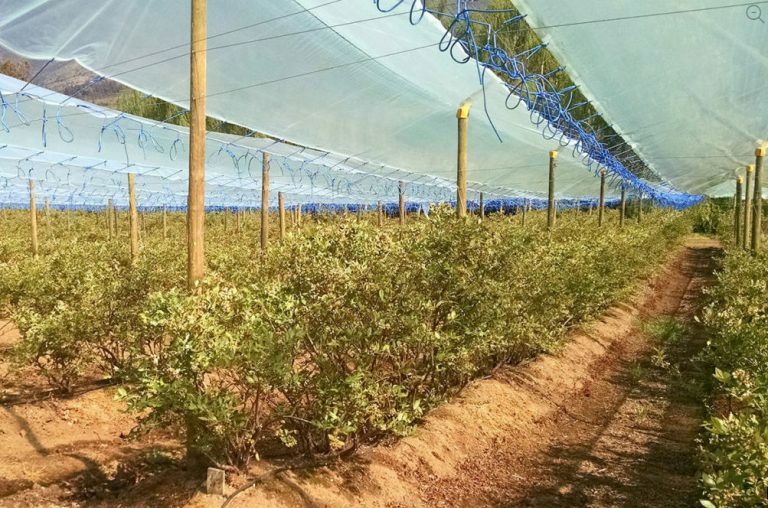 Specific canopyfor covering and protection of vineyards. 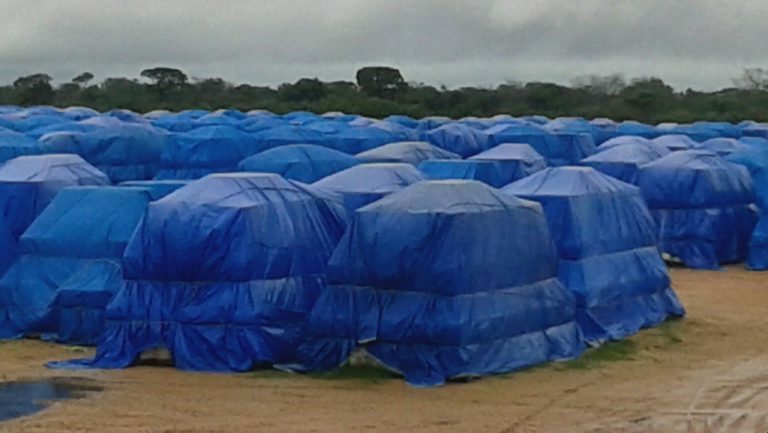 Canopy for covering and protection of cotton bales. 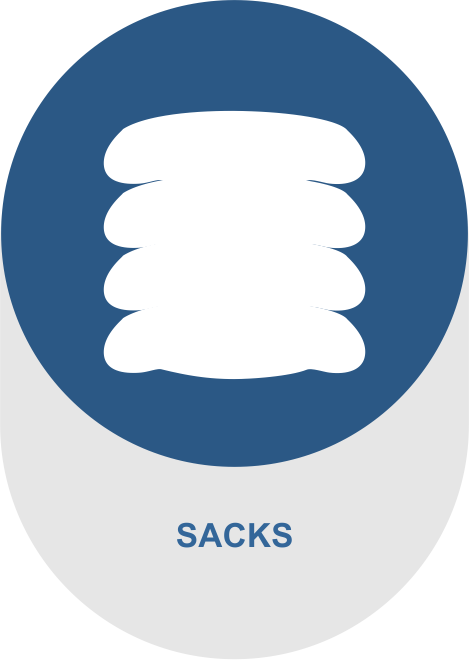 Is designed to provide protection with flexibility and ease of handling. It is a temporary solution for general use in various applications. 100% Brazilian product. Made of high-density polyethylene braided fabric and coated with two layers of low-density polyethylene. Waterproof and immune to the action of bacteria and fungi. Anti-UV protection and high resistance to solar weathering. Shelf life estimated at twelve months, resistant and durable. Sheath with internal reinforcing rope increasing its tensile strength, lightweight. Weight: 145 g / m² (+/- 5%). On demand. 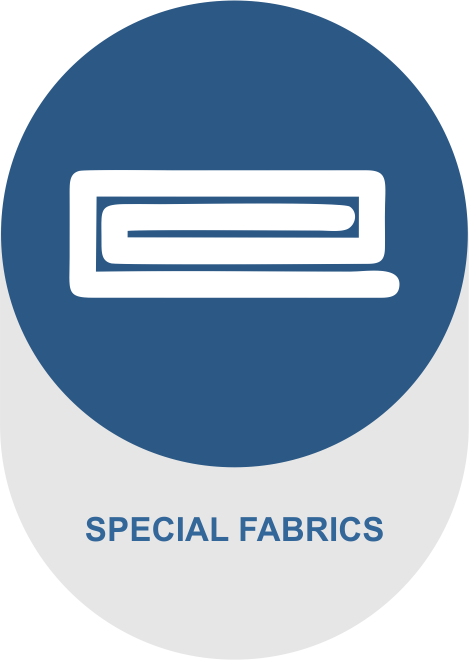 We serve sizes from 2 x 2 to 25 x 50 in a single piece. 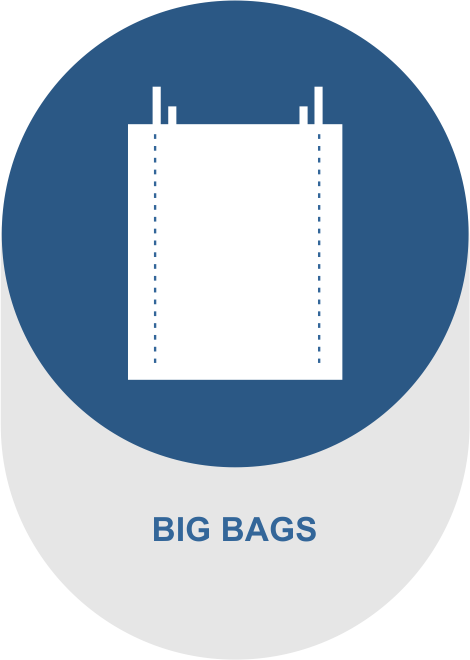 Static coverages: industries, ports and customs. 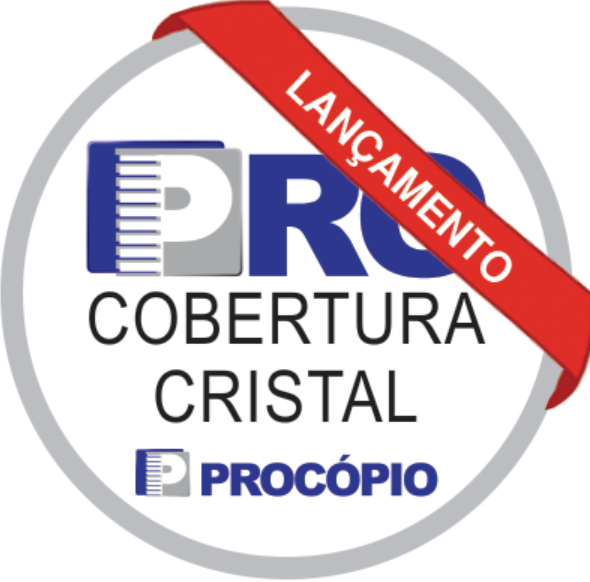 Protection of parameters, implements, parcels, etc. 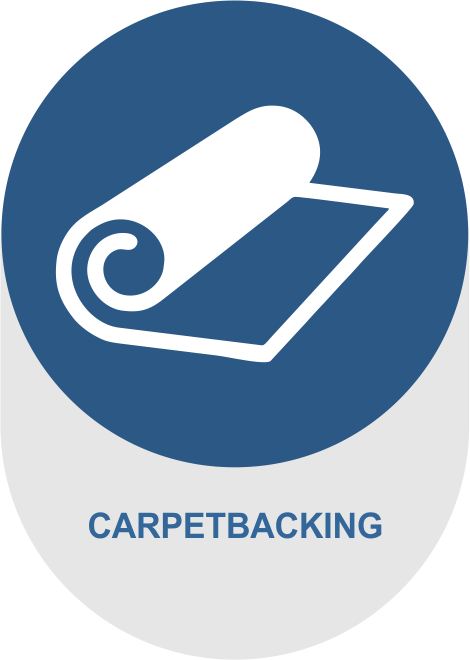 Protection in construction, furniture and floors in renovations. Suitable for recreation, fairs, events, camping and leisure. Protection for boats and nautical equipment. Do not store it wet. Use only mild soap and soft cloth or sponge for cleaning. Do not use chemicals such as sulfur, bromine, chlorine, iodine, zinc, manganese, copper, among others, as they interact negatively with the product. Estimated shelflife of oneyear from date of manufacture. Flat raffia fabrics for soil cover. Widely used in the construction of roads, mall, supermarket and airport parking lots, and airport runways. It is a growth inhibitor of weeds in the flower and fruit production. It is also widely used in mechanized coffee harvesting. Produced with polypropylene threads added with UV. 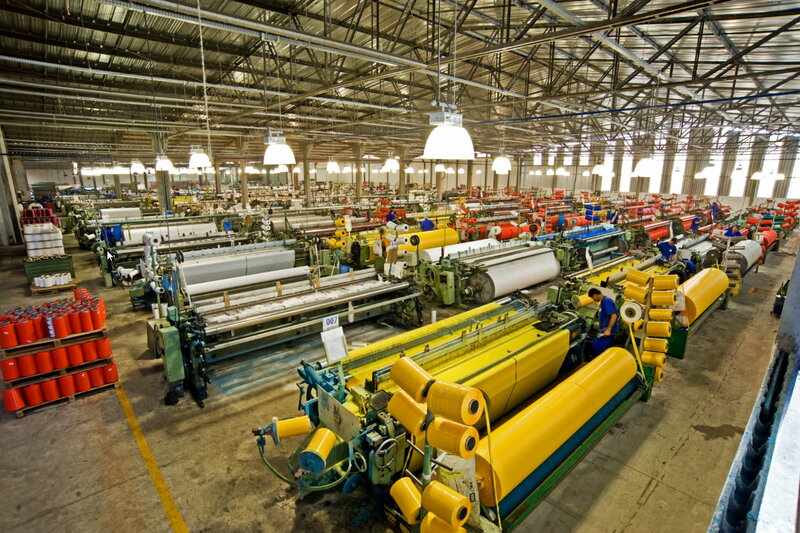 They undergo quality control at various stages of the production process. Standard: 80 to 120g / m2 without lamination. Roads, mall, supermarket and airport parking. Inhibitor of growth of weeds in planting of flowers and fruits. Its characteristics are fabrics of high strength and tenacity, containing in its composition special additives against degradation. 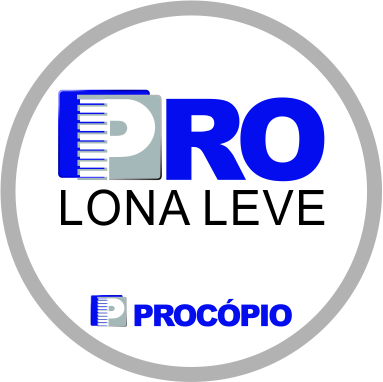 PROLONA LEVE is the most user-friendly multi-use canopyin the Brazilian market. 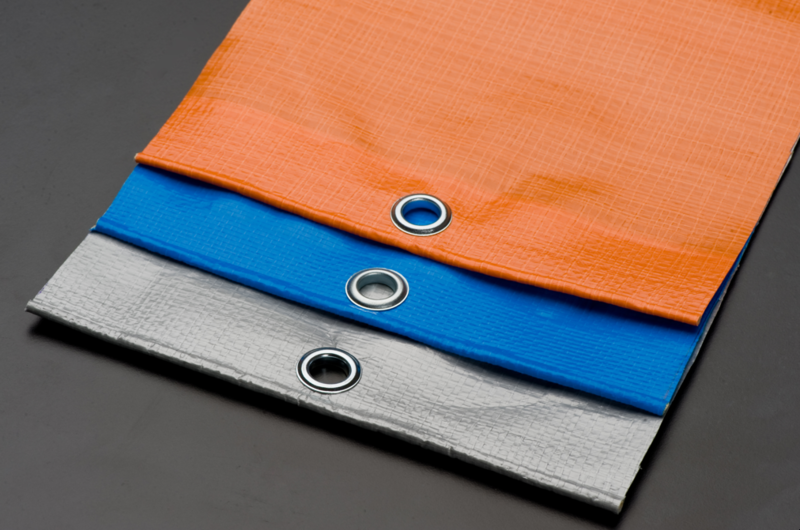 Elaborated to offer protection, durability and impermeability, it is ideal solution for rain, sun or dust protection. 100% Brazilian product. Anti-UV protection and increased resistance to solar weathering. Estimated shelf life of two years, tough and durable. Sheath with internal reinforcing rope, higher tensile strength. Weight: 190 g / m² (+/- 5%). *We develop colors according to need. Consult minimum lots. * There may be variancesbetween the colors displayed on the screen and the actual colors of the products marketed. 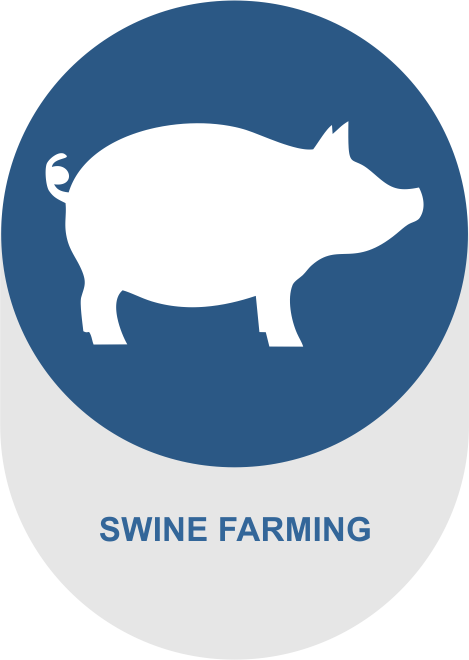 Ideal for agribusiness: irrigation canals, water reservoirs, equipment covers, silage, fertilizer storage, etc. Can be used for short distance transport. 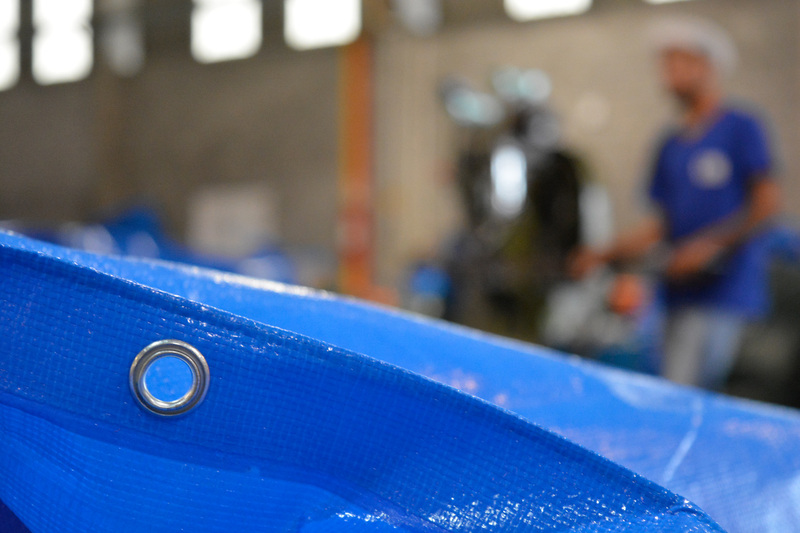 Protects machines, implements, parcels etc. 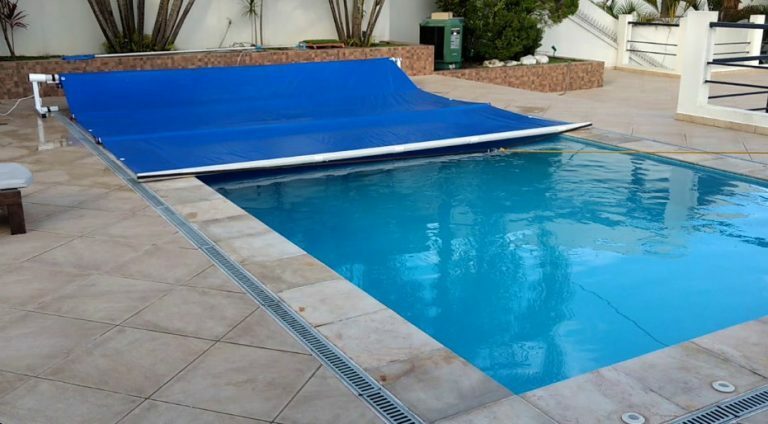 Covers for swimming pools.Protection in construction, furniture and floors under renovation. Protection of boats and nautical equipment. Do not store wet.Use only mild soap, cloth or soft sponge for cleaning. Do not use chemicals such as sulfur, bromine. chlorine, iodine, zinc, manganese, copper, among others, as they interact negatively with the product. Shelf life estimated at 2 years from date of manufacture. 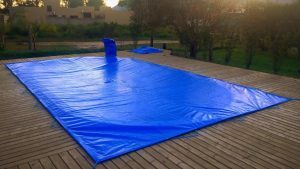 Coverageand protection of swimming pools and wood cooking. 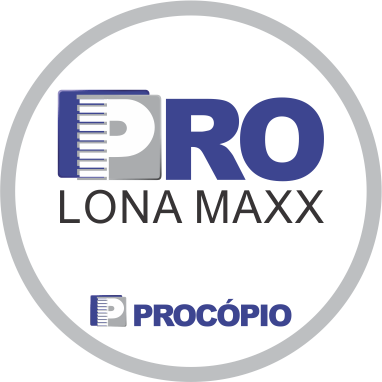 Waterproof.PROLONA MAXX is a heaviernational multiuse covering. It offers protection, durability, impermeability and high resistance to weathering and exposure to rain, sun or dust. Can be used as transport cover for short trips. 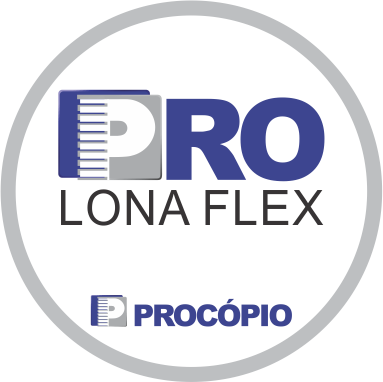 100% Brazilian product. Made of high-density polyethylene braided fabric coated with three layers of low-density polyethylene. 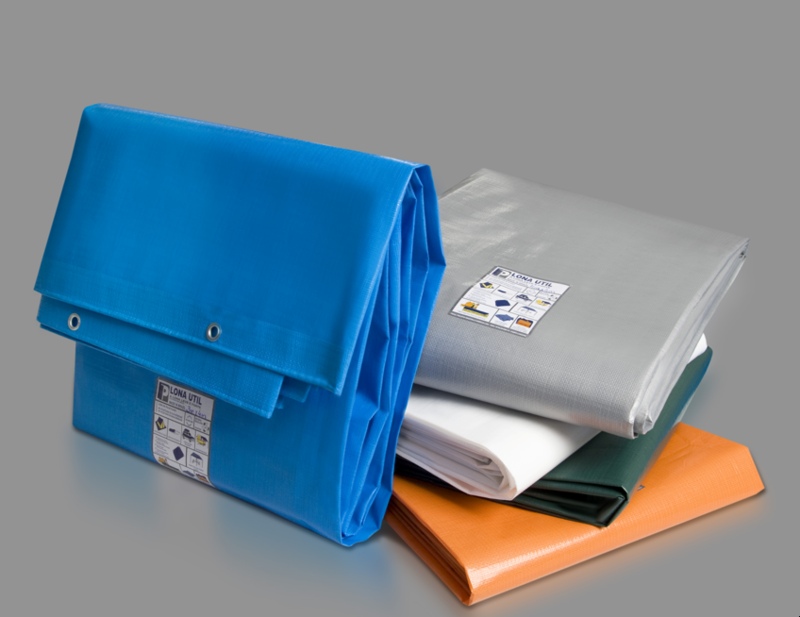 100% polyethylene.Waterproof and immune to the action of bacteria and fungi. Sheath with internal reinforcing rope increasing its tensile strength. Oxidation-proof zinc-plated steel eyelets (eyelets from meter to meter). Weight: 250 g / m² (+/- 5%). Available in several sizes, upon request. • We develop colors according to need. Consult minimum lots. 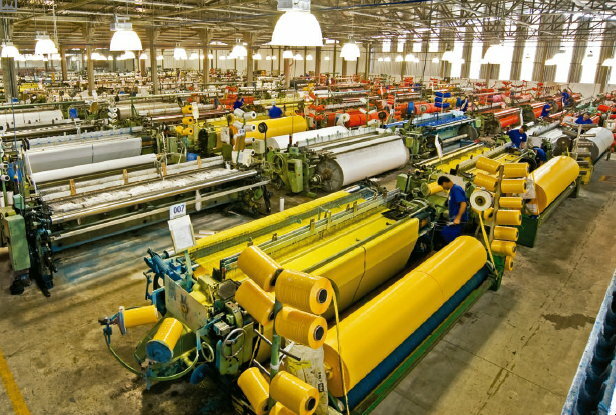 Static coverings: industries, ports, customs, etc. Use only mild soap, cloth or soft sponge for cleaning. 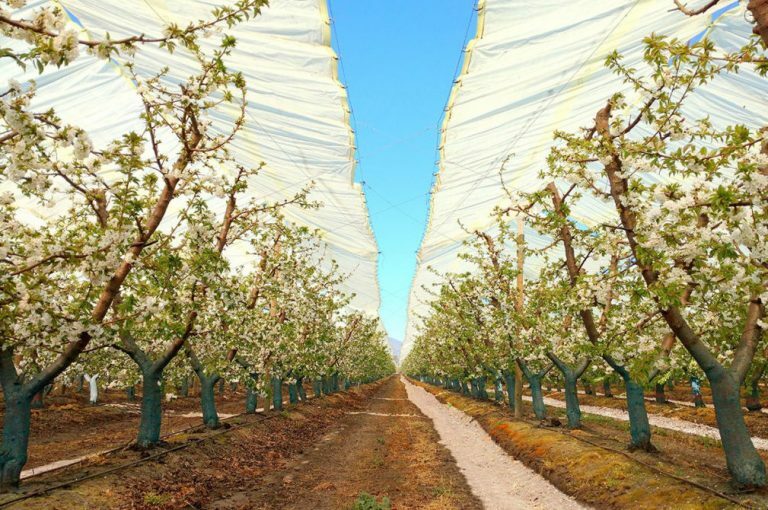 Specific canopyfor covering and protection of vineyards. 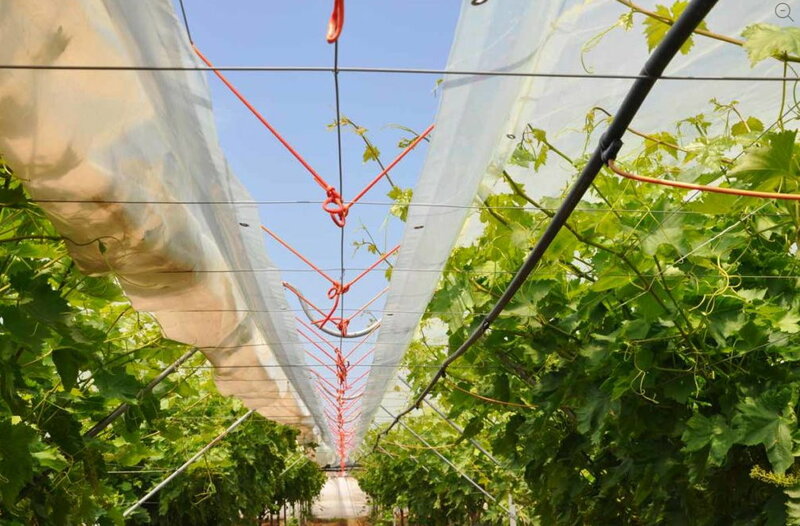 It is a transparent and reinforced fabric specially developed for protection of grape plantations. Estimated shelf life at 4 years, tough and durable. There are no seams on the fabric. Optional sheath with internal reinforcing rope increasing its tensile strength. Weight: 170 g / m² (+/- 5%). Available in several sizes. Upon request. * There may be divergence between the colors displayed on the screen and the actual colors of the products marketed. Installation can be done with open and closed systems or for static coverings. 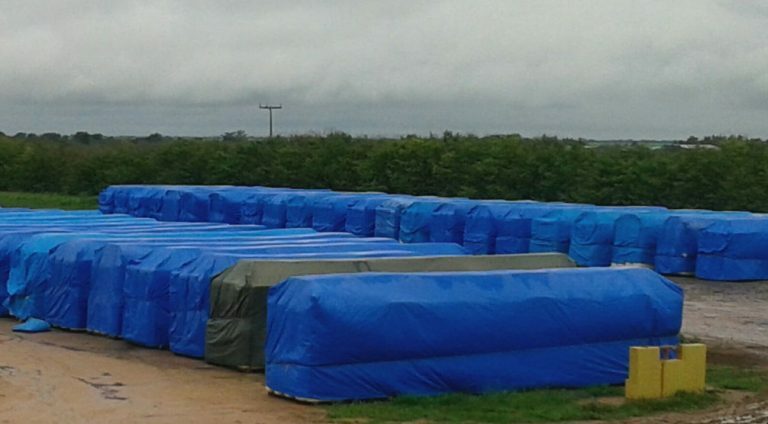 Canopy for covering and protection of cotton bales. 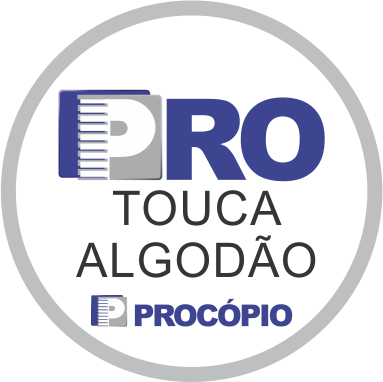 PROLONA TOUCA is used in agribusiness. 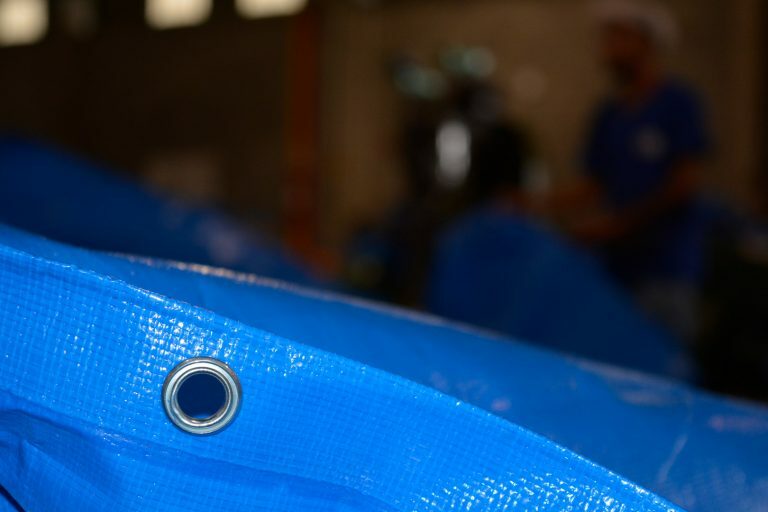 Developed to cover cotton bales. It is a 100% Brazilian product. Shelf life estimated at 2 years, resistant and durable. Model “chapel or church” and traditional cross format. Eyelets according to customer’s needs. Available in several sizes. On request. * We develop colors as needed. Minimum lots. Made of high strength material. Protection against dust and moisture infiltration. Avoid washing under intense sun. Use only mild soap with a soft sponge or cloth when cleaning. Do not use abrasive (chemical) products.